NOT YOUR AVERAGE TV NETWORK CONTACT LIST. 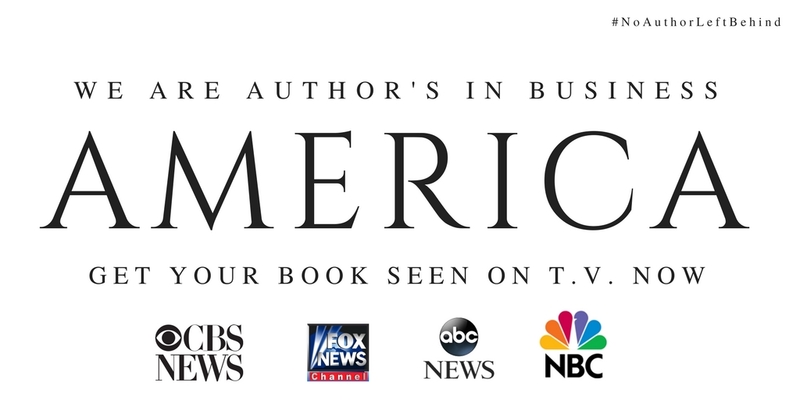 Author's In Business Co., founder Desiree Lee has put together a list of her personally tested television station contacts and it is now exclusively available just for you! Great television contacts are hard to come by. This list will help take some of the guesswork out of searching for the right person to get you in the door for your book and business. Access the entire United States Now! This download will save you from wasting YOUR TIME trying to find the perfect person. Your search is over. Look no further you've found The Great Vendor List. This book is an instant digital download. Disclaimer: While the publisher and author have used their best efforts in preparing this guide and workbook, they make no representations or warranties with respect to the accuracy or completeness of the contents of this document and specifically disclaim any implied warranties of merchantability or fitness for particular purpose. Neither the publisher nor author shall be liable for any loss of profit or any other commercial damages, including but not limited to special, incidental, consequential, or other damages. Once payment is completed you will receive (Downloadable File) right at your fingertips. Please download to a computer or iPad type device.